There is a hopeful sound to the release’s first track, Don’t Let Chances Pass You By, which ties together hints of Bon Jovi, Bruce Springsteen, and Dave Grohl. The interaction between the instrumental and vocal elements creates a track that is timelessly hook, with a number of distinct hooks for listeners – Pagano’s vocals are stellar, the drums are punctual yet splashy, and the guitars provide the hard edge that will keep fans listening. Katrina is a most contemplative, fuzzy track that builds off of the work of The Flaming Lips and Temple of the Dog. There is a thick, ropy bass line that provides a distinctly different sound to this effort. The swirling eddies of guitar and vocals provide a perfect counterpoint to the bass, keeping the momentum of the album high for subsequent efforts like To The Rescue or The Sounds of Life. To The Rescue is a touching track that adopts the ballad format with a soulful set of vocals and an introspective, fitting set of arrangements; the style is expanded upon by the inclusion of a more flamenco-inspired line before expanding into a perfect piece of guitar rock. The track’s supersonic sound will resound with listeners long after the cut ceases; Pagano is able to keep things interesting even at the latest registers. The Sounds of Life is the perfect conclusion for Graveyard of Dreams. 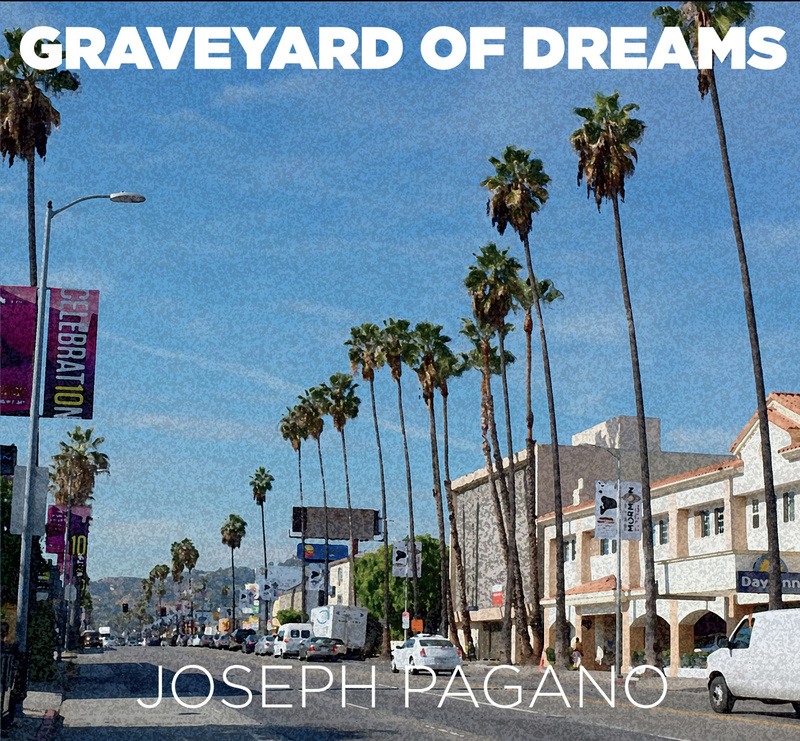 The track takes a sedate, expansive approach that both ends Graveyard of Dreams and provides listeners with some semblance of where Pagano may go on subsequent recordings. 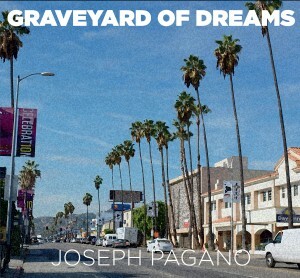 Make it a point to visit Pagano’s Bandcamp to listen to the tracks on Graveyard of Dreams and purchase a copy of yourself.